Audio Plus have just added Yamaha CL5’s, Yamaha QL1’s plus Rio3224-D stage racks and SWP-1 switches to it’s rental stock. As with all of our equipment, we have packaged it to ensure usability, reliability and friendly truck packing. 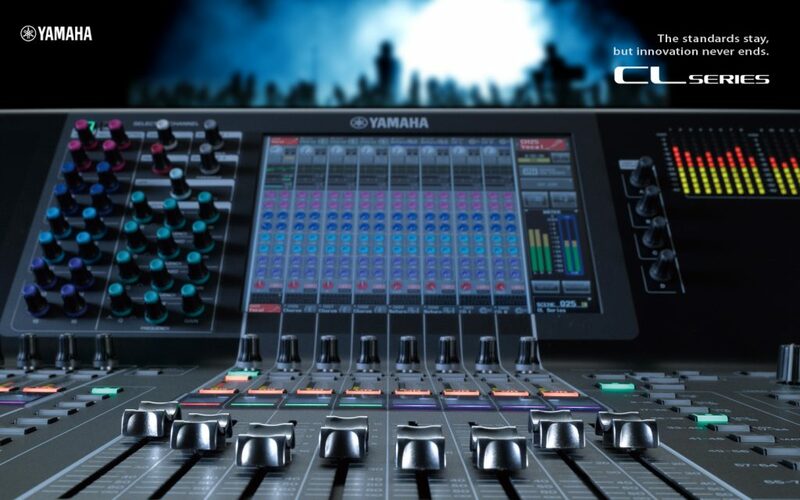 The Yamaha CL5 digital mixing consoles represent a new level of refinement. They offer an evolved experience in accessible mixing, plus sonic purity with sound shaping capabilities that will give the most imaginative engineer unprecedented creative freedom. The CL series embodies the leading standards in live sound in their most advanced, most expressive form. Available now for delivery nationwide or collection from our Colchester warehouse.